The sun came out again Wednesday afternoon on the Bugatti circuit at Le Mans, so the teams taking part in the 24 Heures Motos tests were finally able to work on their dry set-up and improve their performances. In these conditions, Team SRC Kawasaki France (Jérémy Guarnoni, David Checa and Erwan Nigon) were ahead of the competition on their ZX-10R #11. 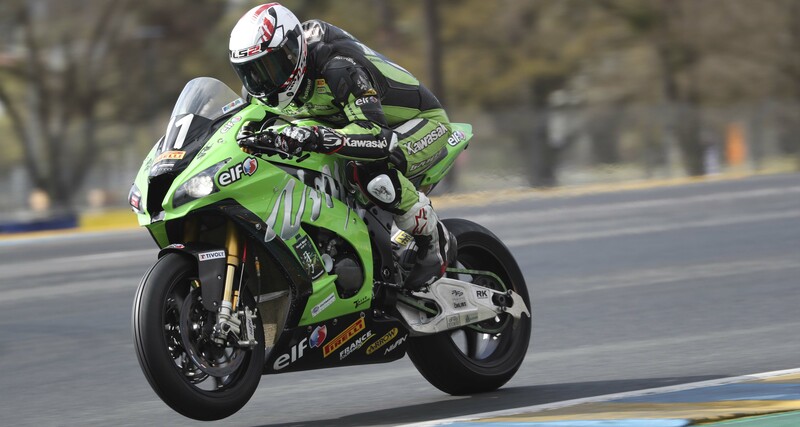 The factory Kawasaki squad clocked the fastest lap of the day, a 1:36.404, clearly demonstrating their ambitions, performance level and desire for revenge after placing 7th at the Bol d’Or, the opening round of the 2018-2019 FIM EWC season. YART Yamaha (Broc Parkes, Marvin Fritz and Niccolò Canepa) retaliated at the tail end of the session with a 1:36.526 lap. 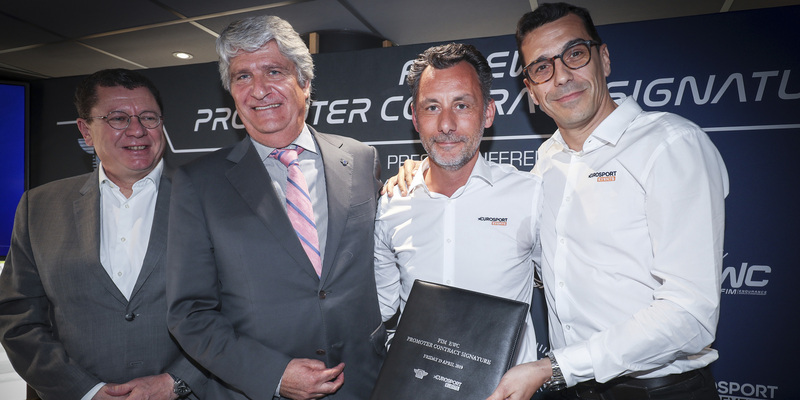 The objective of the Austrian team, who got off to a good start with a 2nd-place finish at the Bol d’Or, is to consolidate their position in the quest for the world title. VRD Igol Pierret Expériences once again put up a strong performance for their first season in Formula EWC. Thanks to riders Florian Alt, Xavier Siméon, Florian Marino and David Perret, the Yamaha-supported French team set the third-fastest lap of the day, a 1:37.719, besting Honda Endurance Racing (Sébastien Gimbert, Yonny Hernandez and Randy de Puniet), who posted 1:37.949. In Superstock, Moto Ain (Roberto Rolfo, Robin Mulhauser and Stefan Hill on Yamaha) returned to the forefront with a 1:39.101 lap, ahead of OG Motorsport by Sarazin and Team 33 Coyote Louit Moto. 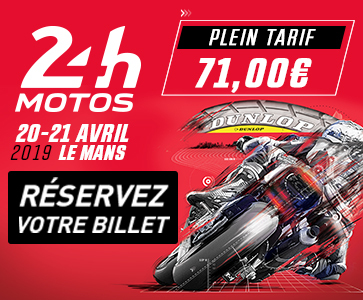 The next battle on the track is scheduled for Thursday 18 April when the first official free practice session for the 24 Heures Motos gets underway.